We are always delighted to visit Latin America, as speaking the same language makes us feel like home. 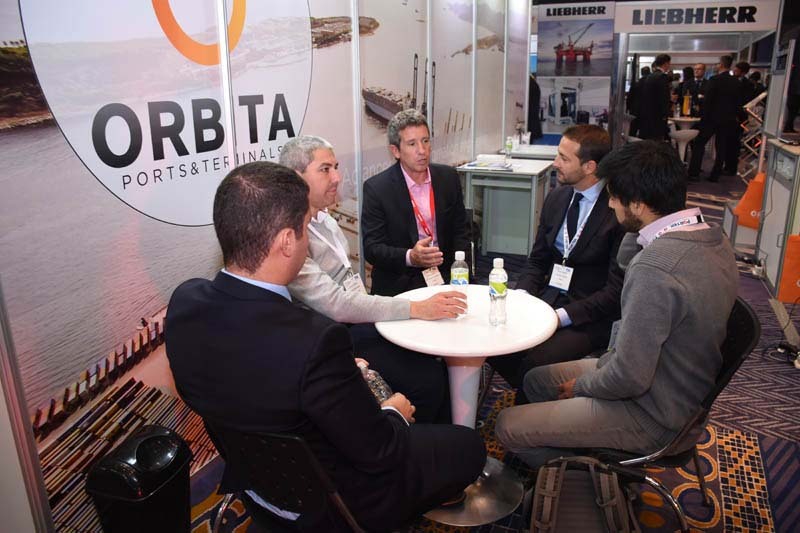 This year we were present in TOC Americas in Lima, Perú, and we were happy to see clients and partners and to talk to new visitors. The Full Gate Automation for small or medium sized Terminals was the main focus in the stand. The fact considered by our visitors as the most relevant was that the process can be completely traced by obtaining data such as container recognition, damage detection, license plate reading and kiosks for driver and cargo identification. Moreover, managing exception handling remotely and integrating data to the Terminal Operating System. We would like to thank every person that had the time to come and talk to us in our stand, it was a pleasure to talk to you all. We are willing to continue working together.